Please Register for the conference today! This session is Experiential and Open to All. Tarot has been used for centuries for divination and foretelling the future. But it is also a remarkable tool for self reflection and creativity. We will explore using tarot cards and images for personal uses in our daily lives through exercises and discussion. Bring a favorite tarot deck if you wish, or use one of mine for the workshop. For me, tarot has been a doorway into Mystery. I grabbed hold of a deck at 11 years old and I have never stopped exploring. I has been a professional reader and teacher in the Twin Cities since 1979, and co-owner of Evenstar Bookstore for almost 30 years, I now teach and read out of my own space Beltane Studio in St. Paul. 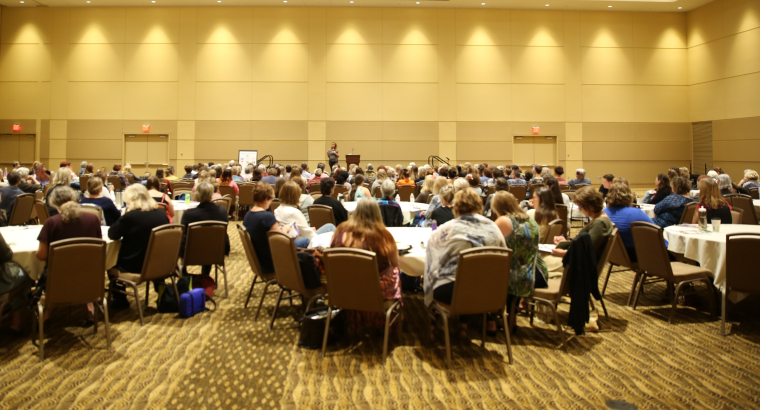 Please join me for my Tarot 365 Session at the Women and Spirituality Conference, at Rochester, MN, on September 22-23, 2018.